From The Heart is more than a name; it is a purpose as well. “It has been my vision to partner with local non-profit organizations, through consigning donated items in their name, so that I may be a continuous source of funds for their good works and youth mission projects” said Katherine Scheese, From The Heart Owner. Since opening our doors in the Fall of 2014, FTH has contributed over $24,000 to charities from the sale of donated items in the store. 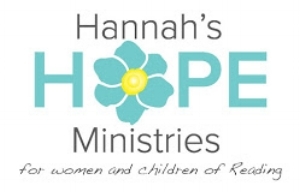 In addition, we have partnered with Hannah's Hope Ministries - our annual Fashion Show Fundraising event provided over $3,000 in needed funds plus raised awareness for this worthy cause. 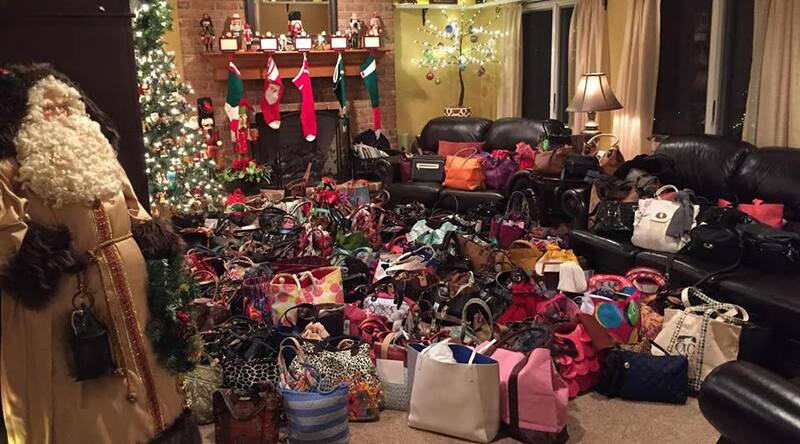 In addition, over 300 filled purses for women in need were provided under our annual holiday "Purse Project". Learn more about our charity partners, our events and efforts below. To find out how to consign or donate items for consignment to one of these non-profits or to individuals with upcoming Christian-based mission work please call 484-509-4441 or complete the form below. From The Heart Consignors & Customers donate filled handbags to bless women in need during the holidays. FTH Consignors have the option of donating unsold items which are then provided to either Opp Shop/ Dress for Success program, Career Closet Albright College or the Spring Valley Church of God inner-city boutique ministry. 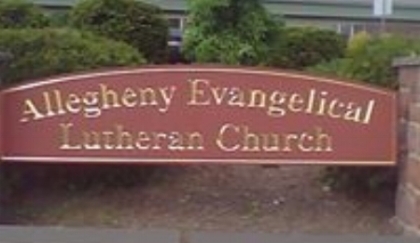 In addition to individuals consigning items, donations of items are always accepted so From the Heart Consignment can raise funds for Aidan's Avengers, Allegheny Evangelical Lutheran Church, Community Evangelical Church and First Presbyterian Church, Reading, Hannah's Hope Ministries and the Sacred Heart Parish / St. Vincent De Paul Society. We have also supported individuals raising funds for mission trips. Also, with consignors permission, unsold items are donated to the Spring Valley Church of God for their monthly Free Boutique and to the Berks Counseling Dress For Success Program. Understanding the devastating effects of childhood cancer, Aidan’s Avengers strive to raise awareness and funding for research programs that focus on childhood brain cancers and to provide financial peace of mind for families affected by childhood brain cancer. The mission of Community Evangelical Church is to bring a relevant Christ to a contemporary world. Sacred Heart Church St Vincent De Paul Society volunteers twice a year at the Kennedy Soup Kitchen in Reading. They buy the food & supplies, prepare and serve the meals, and clean up the equipment & rooms.